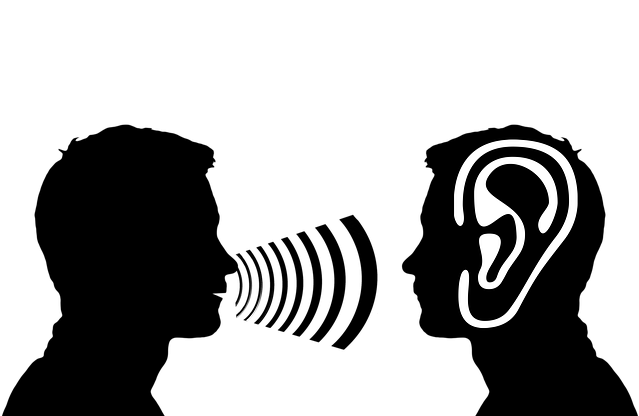 Music | I'm hard of hearing, so what? Music – I'm hard of hearing, so what? Have you already noticed that these days, it seems to have become a trend that you must listen to music everywhere? In Fitness centers, restaurants, stores, and even when put on hold on the phone. It is logical of course in a fitness center since musical entertainment helps you find a rhythm, but does it have to be so loud? The noise volume is for me a reason to avoid the fitness center. If I have to call somewhere and am put on hold until they can get back to me, then I usually have to listen to some music. If this is an attempt to calm me, then no, ladies and gentlemen, the music does not calm me! It is the opposite, all it does is irritate me. In many stores you can hear background music these days. In some stores however, the music is no longer background noise, but so overwhelming that I have to leave the store right away, and make an effort not to sprint. Background music is present even in restaurants and cafes. In some localities they even advertise their live music. These musicians are usually in a relatively small room with drinks and appetizers and play during the meal. I try to avoid such events. Having a real conversation under such conditions is next to impossible for me, not to mention that the noise is sometimes deafening, literally. Don’t get me wrong: I love music. For a time, when I was a student, I could not study without some music. I also listen to music at home at a volume of my choosing. And yes, when I was young, I even went to concerts. I don’t like it everywhere, where it is forced on you and usually even too loud. Apparently, many people have a different opinion when it comes to this topic, since this trend is not without reason, and I respect that. I can always find a quieter place. In this vein, I was invited by a good acquaintance for a drink and conversation. We met on a patio and enjoyed chatting for an hour and a half undisturbed. That is how I like it. The best part was that when we checked out the indoors, there didn’t seem to be any music. So that must mean that there are still some places where one can eat and chat in peace! My acquaintance and I very much enjoyed our social hour, and I am sure that I will come back soon.